What's there to eat at Summer Crush Winery? What's there to eat at Summer Crush Winery? 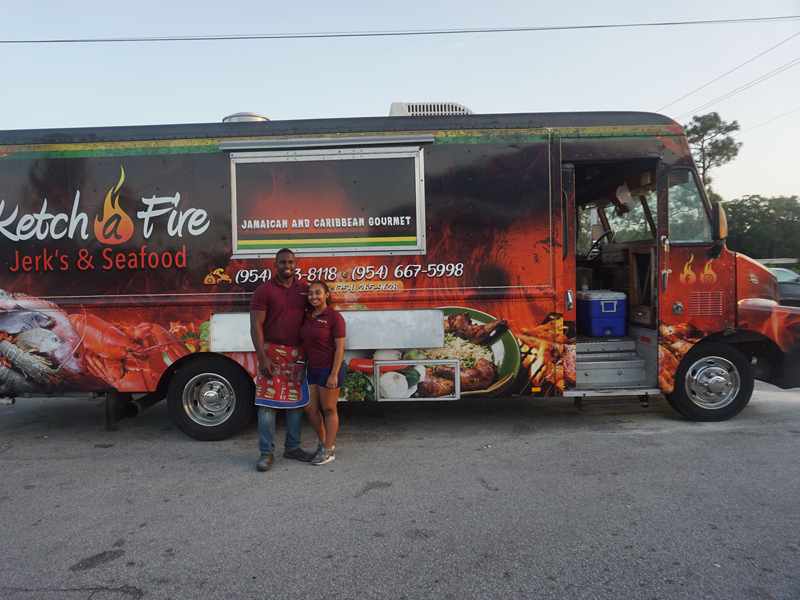 Each of our special events features some of the best food trucks in the South Florida area. 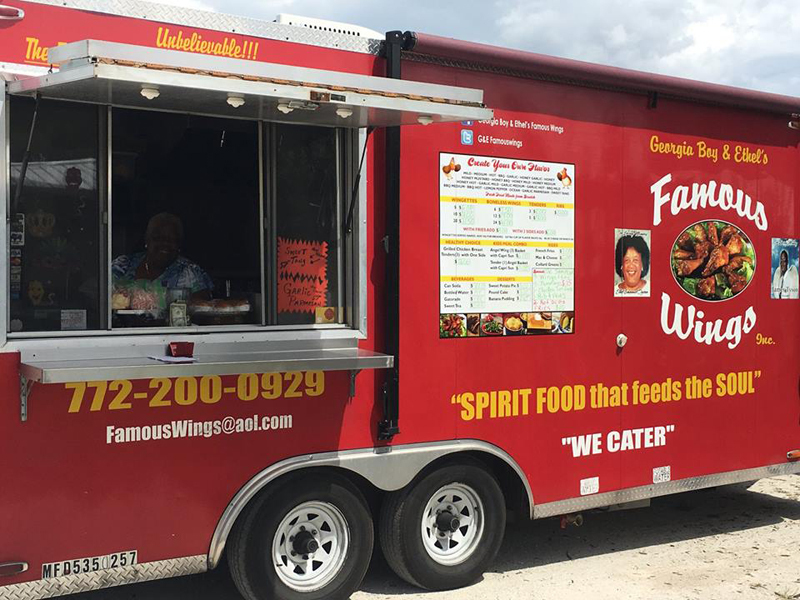 "Spirit Food that feeds the Soul" Tastiest Wings in the Universe! 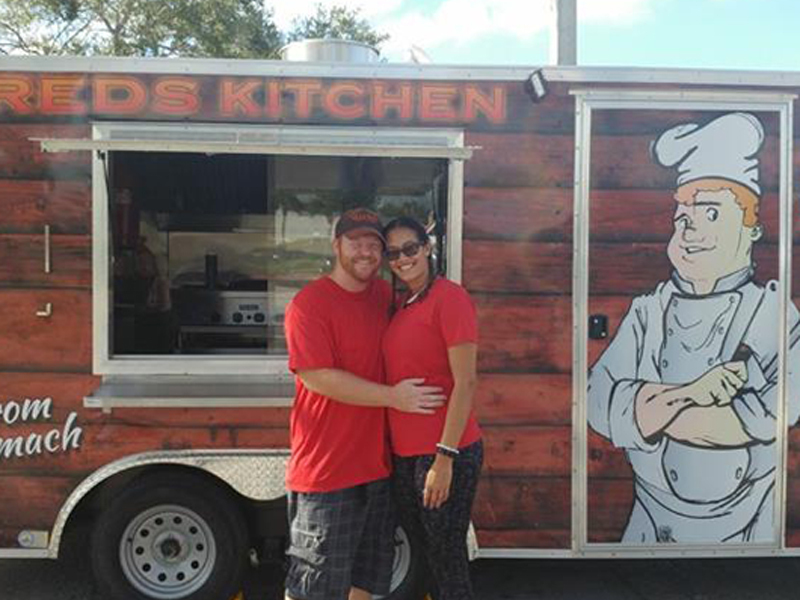 We are a scratch kitchen specializing in Asian/Latino fusion with a splash of Americana. We believe in product quality above all else. 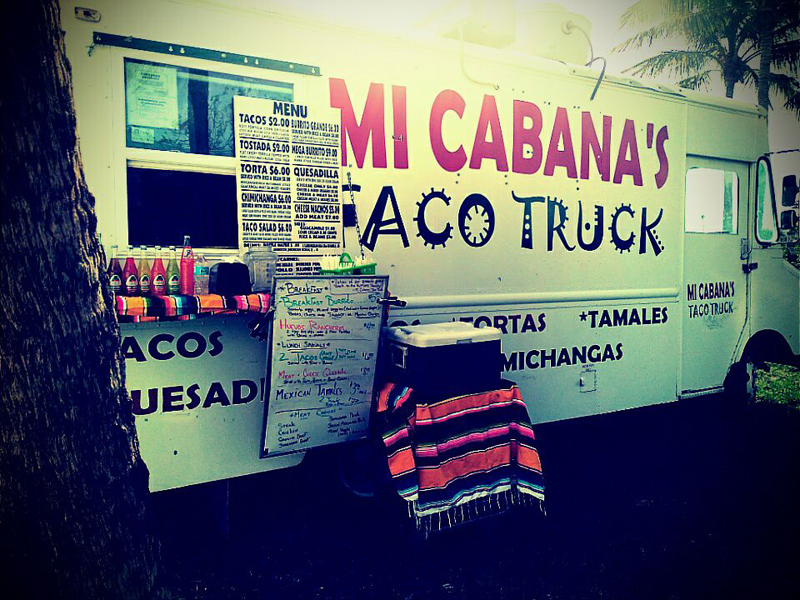 Mi Cabana Taco Truck, rockin out the best in Authentic Mexican Food! Come catch us at our next time at The Crush!! 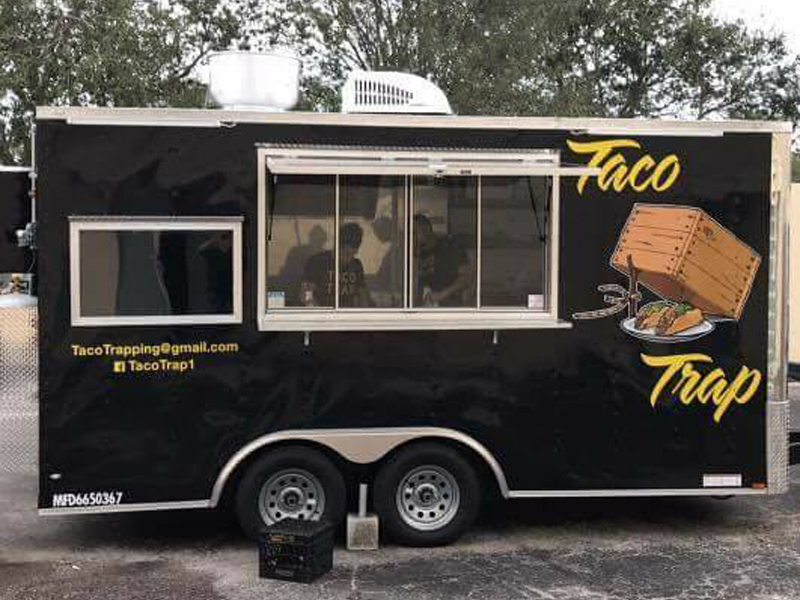 Taco Trap is a mobile food trailer bringing you the best tacos and authentic Mexican food to the treasure coast! 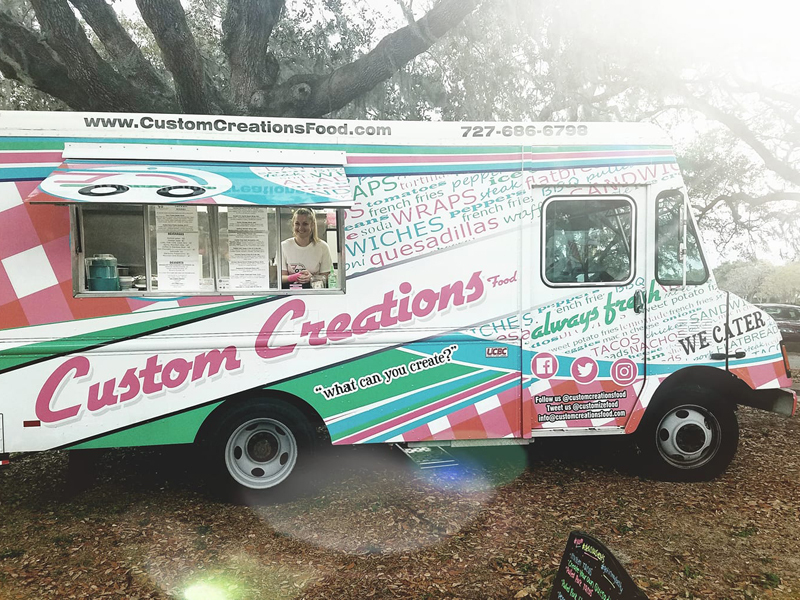 Custom Creations is food created just how you like. 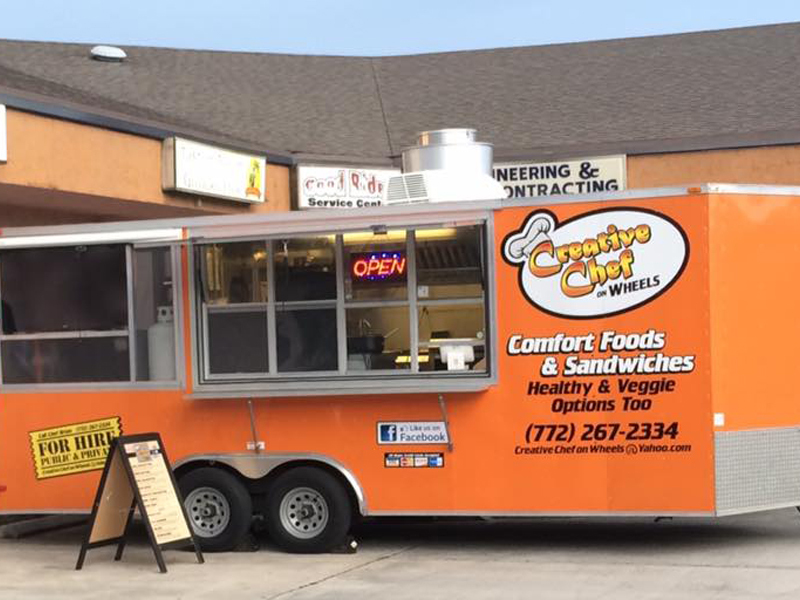 We have sandwiches, quesadillas, flatbreads, tacos, & more. Pick your toppings. Signature items too!